Dorothy Perkins came up trumps! 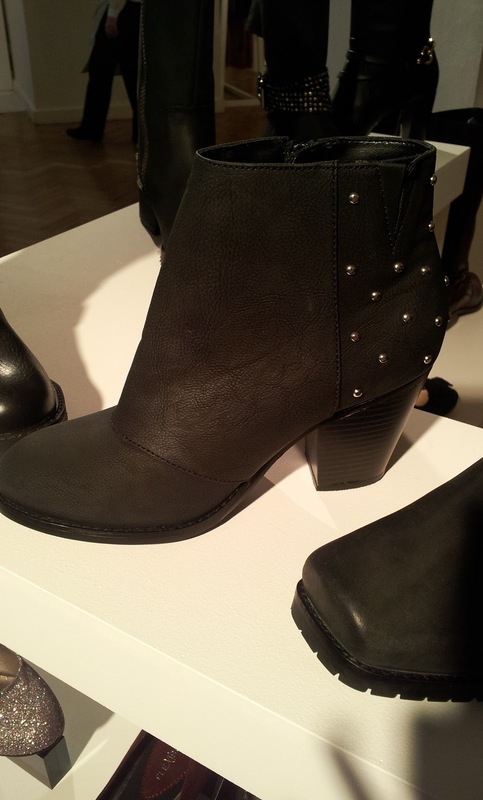 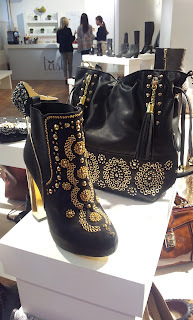 Those black boots with gold embellishment and heel, and matching bag, are INSANE. 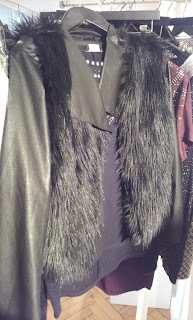 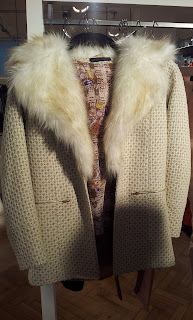 Big trends for AW 12: fur, studs, embellishments. The black boots (bottom right) are from Evans and they do sizes 4-10, with different widths, which is always very useful to know.